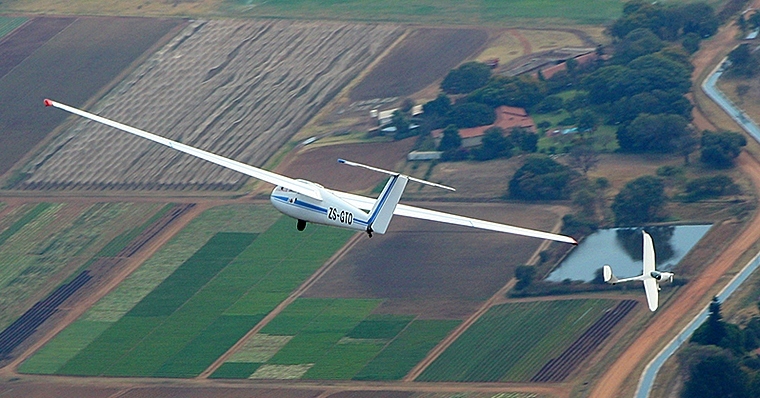 The Aero Club of South Africa's Transformation and Development Department, under leadership of Chairman Mr Daniel Ralefeta, hosted a Gliding day at the Kranskop Gliding Club at Brits Airfield on Saturday 28 June. The event was intended to promote aviation awareness amongst the youth in partnership with the newly formed "Wonders of Aviation" Initiative. 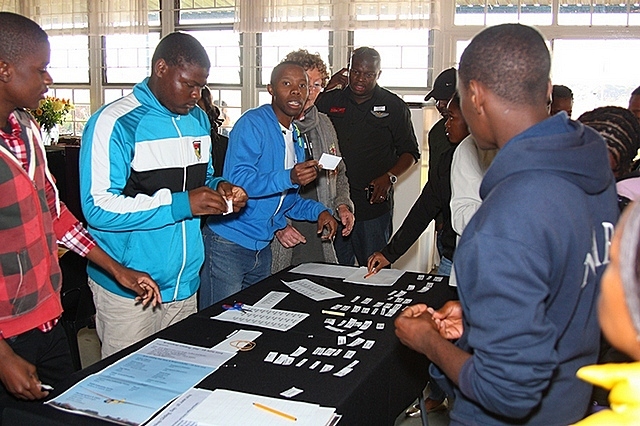 Wonders of Aviation, an organization dedicated to inspiring South Africa's youth, enthusiastically headed by Robert Malan of the National Aerospace Center, was launched in May at the Mango career day at AFB Zwartkop. Wonders of Aviation is an international initiative and is the brain child of Mr Donald Shenk, CEO of ACA Associates a U.S. based aviation advisory firm. The outreach programme was designed to make use of mentorship programme to take the young members under their wings and guide them to careers in aviation. Many large role-players in the South African aviation industry have come out in support of this programme these include Comair, SAA, Mango, ATNS, Jonkers Sailplanes and the SA Weather service. ·	Natalie Kyd - senior aviation instructor at SAA. 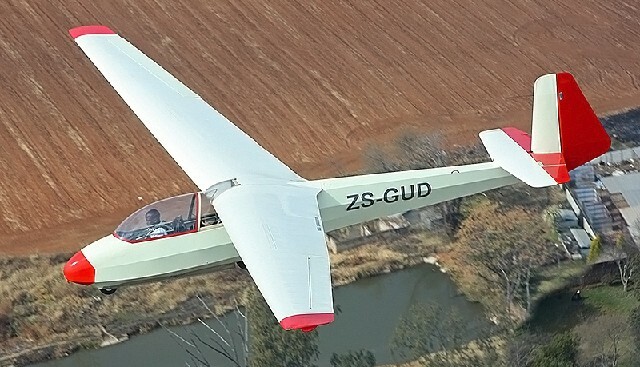 Members of Kranskop Glider Club made four gliders available for the day complete with the services of five highly experienced gliding instructors. The day's activities were kicked off by Daniel, welcoming all and introducing the mentor's and first Wonders of Aviation Award winners. 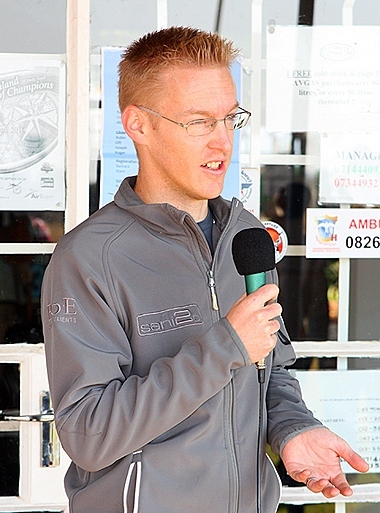 ·	Gift Kgadima- He is a model plane enthusiast, glider pilot, student pilot works part time to help support his family. ·	Thenysia Krishna- She is Comair's top performing student. She was born in Boksburg. ·	Thabang Mamabolo - He is a student who hopes to pursue medicine and aviation. He is from a family of eight from Daveyton. ·	Orifha Mbedzi - He wants to become a pilot and lives in Thohoyandou, Limpopo. ·	Monakisi Franz Moraba - He is interested in being a pilot and lives in Mamelodi, Gauteng. ·	Tumelo Mukua - She is interested in life sciences and aviation. All the Award Winners were given a selection of prizes that include a session in the SAA Airbus A340 or Comair Boeing 737-800 simulator. 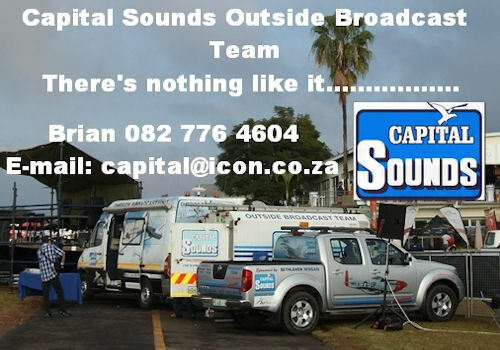 They will be visiting SAA and Comair this coming Friday. A visit to the ATNS tower is also on the cards in the near future. After registration and a delicious bowl of soup the flying programme got underway with the first of over fifty flights flown on the day. Students were treated to a short flight in one of the gliders expertly towed into the bushveld skies by one of the two "tugs". The Lambda and a Samba motorgliders used for the launches were very busy for the rest of the day. Karina du Plessis offered to take some of the children for a flip in her beautifully restored Ercoupe 415D when it became clear that the demand for flights was far outweighing the ability to supply by the glider crews. The last flight was launched shortly before sunset bringing to an end a very safe and successful day, some of the young people experiencing flight for the first time and judging from the level of excitement this will not be the last time. Special thanks goes to Brits Flying Club for the use of their club house, Saftey officer Mike Modeossi, the instructors Pieter, Helmut, Robert, Louw and Bennie, tug pilots Chris, Dominic and Albert and last but not least the ground handlers Robin, Gift, Joseph and Roger.